Walter Murch (who won the Oscar for editing “Apocalypse Now“) was the best filmmaker that spoke with us at USC film school out of the dozens of major folks they brought in. 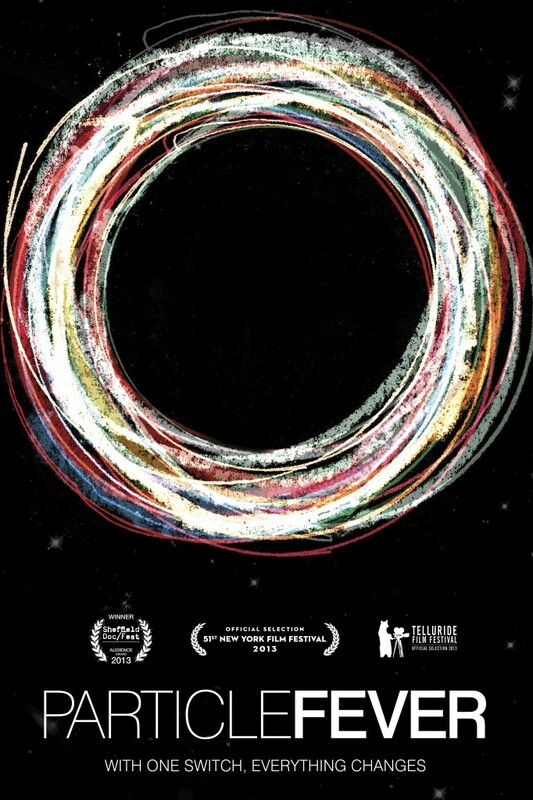 Now he has edited, “Particle Fever,” which comes out next month. I’ve heard from two friends who say it is truly amazing. There you have it — the meshing of Hollywood and science. The director, Mark Levinson, has a Ph.D. in physics. But I’m sure it will be Walter Murch who brings the real human touch. I’ll never forget the amazing talk he gave us at USC, where he talked about “the first three “filmmakers” — Beethoven (he made music that cut instantly from huge to small, just like wide shots to close ups), Rousseau (he wrote novels that showed you could take the small and make it interesting, as film can) and …” some third non-film dude from back then (that I can’t remember, almost 20 years later, sorry). He was the best speaker ever.